Let’s face it, even for the most enthusiastic bride, wedding planning is stressful. Blending together two sets of cultural traditions, that may be worlds apart, is even more so. How and what to blend is always a challenge. Some traditions may be completely new to guests and explanations might be warranted. One of the most helpful things you can do in removing some of the headache is to find a wedding venue with a events management team with experience in planning diverse weddings. 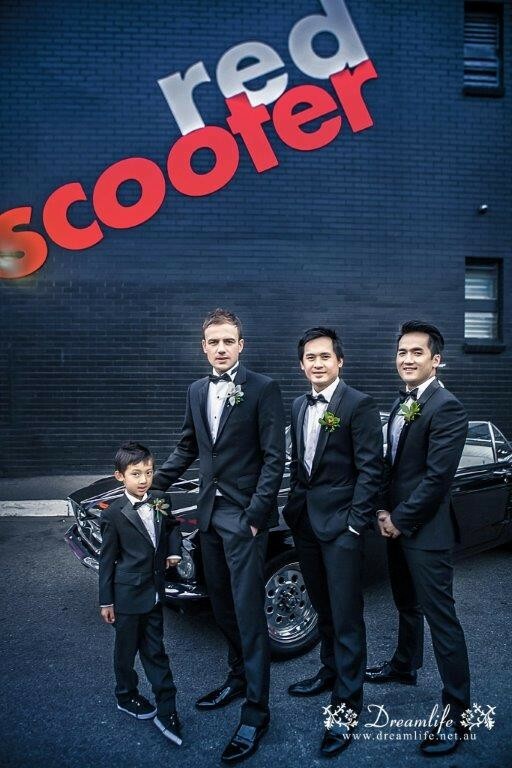 An experienced wedding venue team can help you weigh your options. There’s a lot to decide on when trying to achieve a successful cross-cultural event. 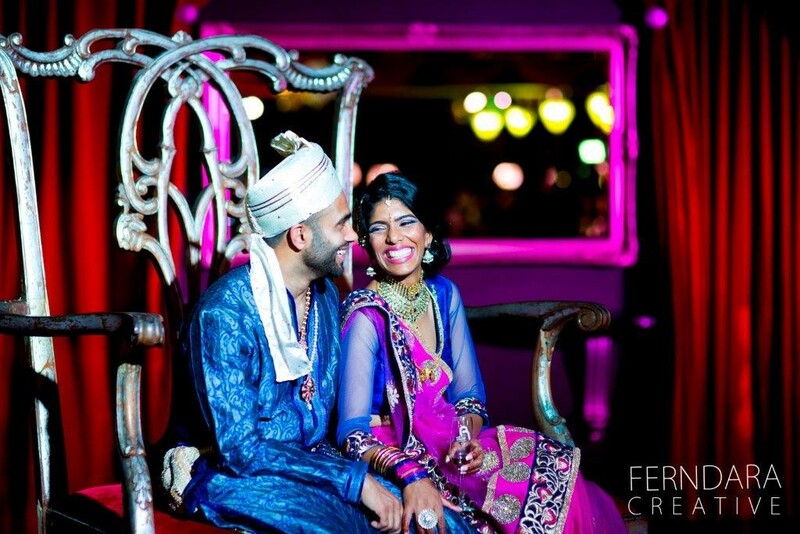 Some couples opt for two, very distinct wedding ceremonies, while others blend elements at the wedding reception, taking their favourite bits of each culture and putting them together. Depending on what choice you make, it can be fairly expensive. A knowledgeable wedding coordinator can help you navigate the options and find creative solutions to fit your budget. Weddings receptions require a lot of planning. A multicultural one requires even more. The earlier you can start, the better off you’ll be. Whether you opt for two separate wedding ceremonies or one blended event, you’re going to need time to plan and a wedding venue to suit. Figuring out how to engage your guests in the traditions you select can be challenging. Food can be too foreign, rituals too unfamiliar. Explanations to particularly unique customs in the program can be helpful and keep guests from feeling left out. Music is a great way to weave traditional customs into the wedding reception. Certain cultures, such as Greek, Jewish, and Indian have dances that are performed to celebrate the joyous day. Mixing in those dances and music pieces with Top 40 can be a great way to break the ice, include your guests and make sure everyone is having fun. In the midst of fusing your cultures, it’s important to remember yourselves. As a couple, you have your own unique style. Weddings are a great time to honor your heritage, but set a tone for the future. Just because you’re mixing old and new doesn’t mean you need to forgo what makes you happy. If you want a lace dress for the ceremony and traditional Asian dress for the reception, then go for it. 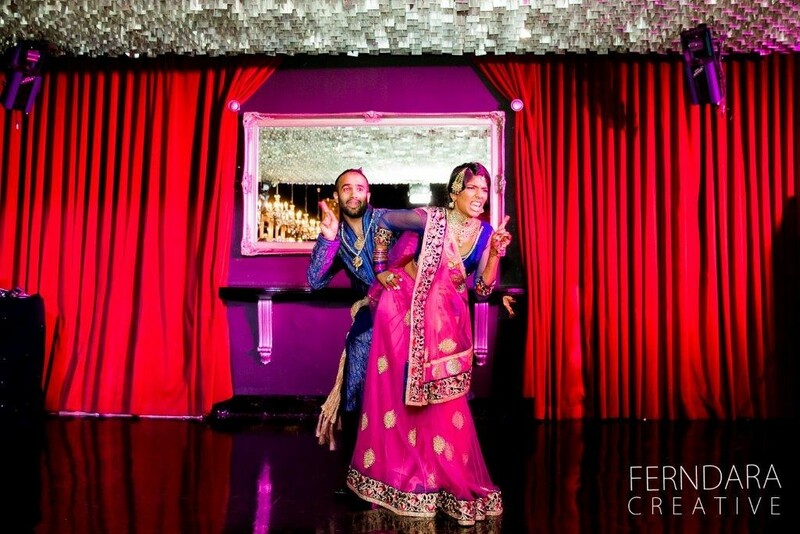 The theme of the wedding venue doesn’t have to necessarily revolve around your cultural customs, it should include your personal tastes as well. Staying organised is key in successfully orchestrating your wedding. This is where a good team at your wedding venue can help. While you may want to tackle the bulk of planning yourself, a good event management team can help you coordinate the miniscule details. This is especially important on the wedding day, when the couple should only be focused on themselves and each other rather than directing the show or wrangling wait staff. Make sure to communicate often, especially with the event management staff at your wedding venue. Clear communication with the wedding coordinator will ensure that everything is executed in a way the honors your background and your specifications. Weddings can be exciting and stressful. It’s all too easy to get wrapped up in the mindset of perfection-seeking. While we all want the day to be flawless, always keep in mind the true point of having a wedding in the first place: To celebrate the beginning of your life with the person you love. 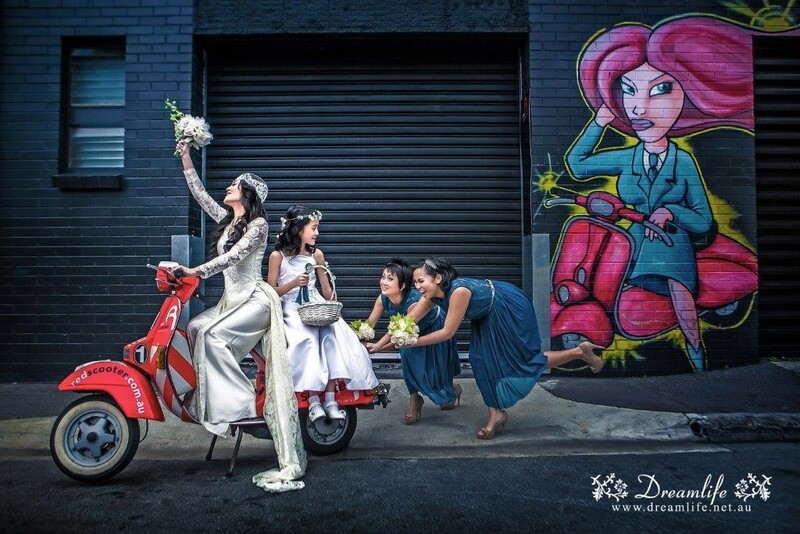 Red Scooter recently hosted the beautiful wedding of Siv & Pras, read more about how we helped bring their Sri Lankan culture to their wedding venue and more on how to incorporate your culture into your special wedding day.